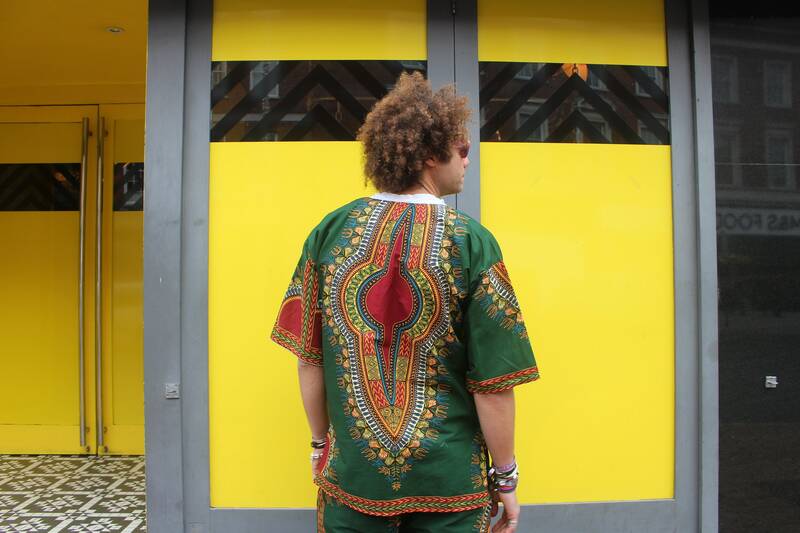 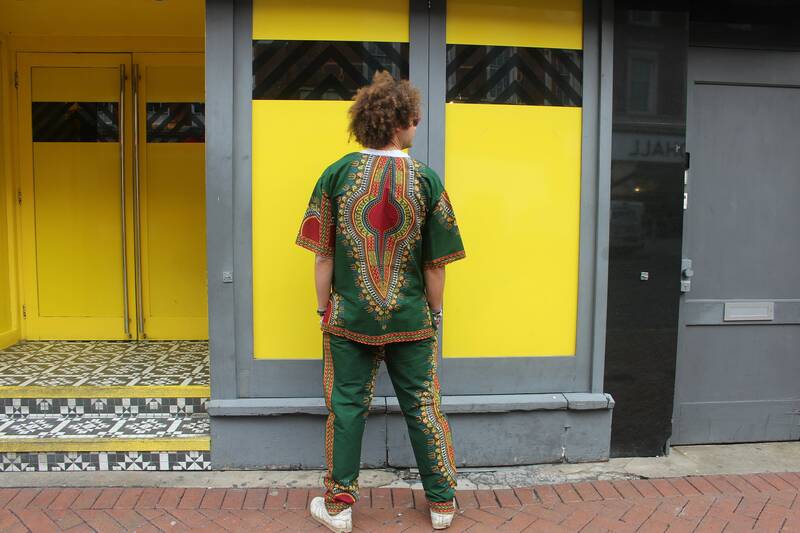 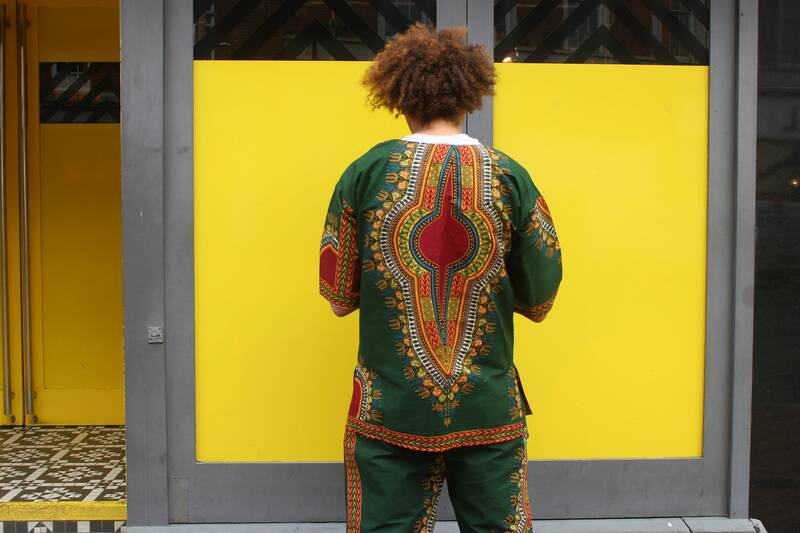 Dashiki Suit - African Two Piece Suits are an easy way to add make a statement his winter and are perfect for and special event too. 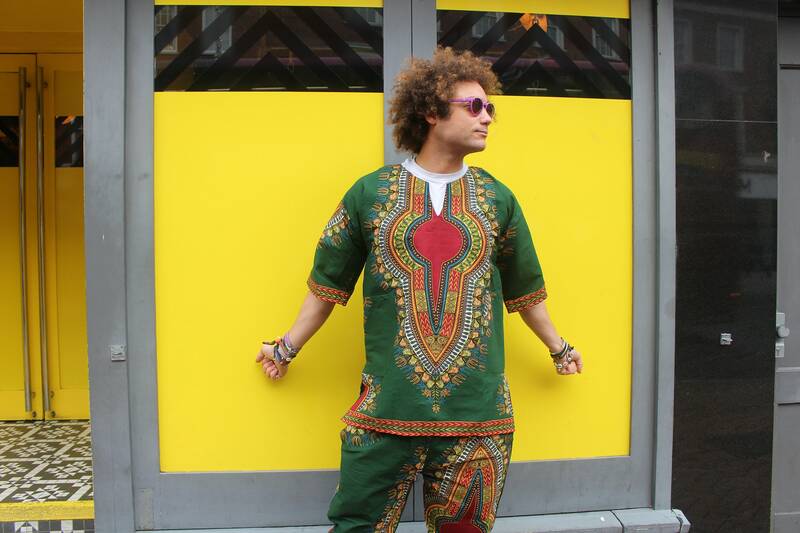 Our simple, pullover African shirt (with Pockets) is the perfect place to start. 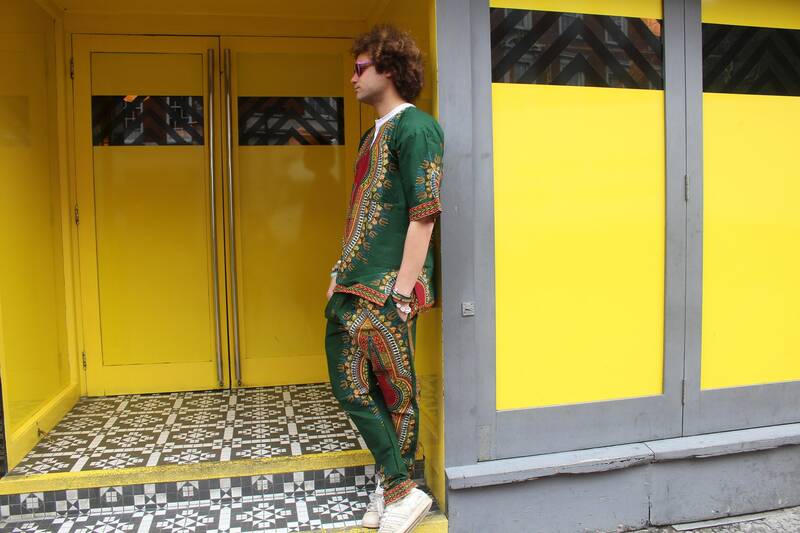 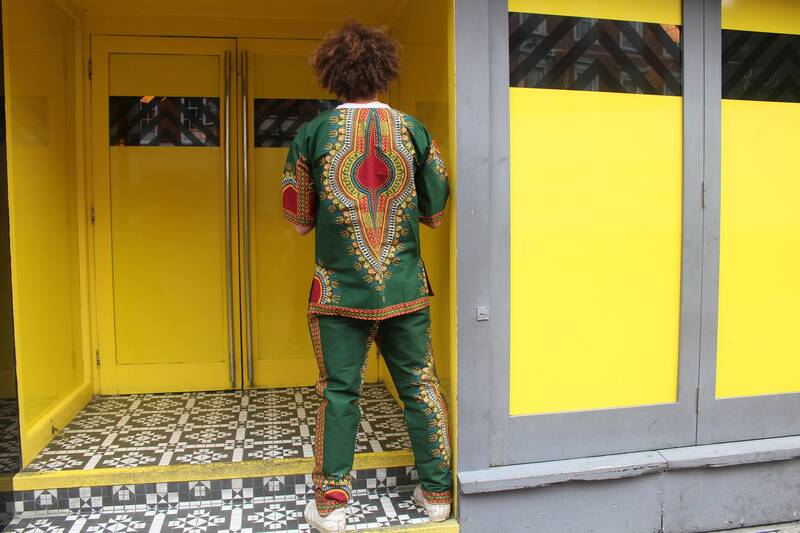 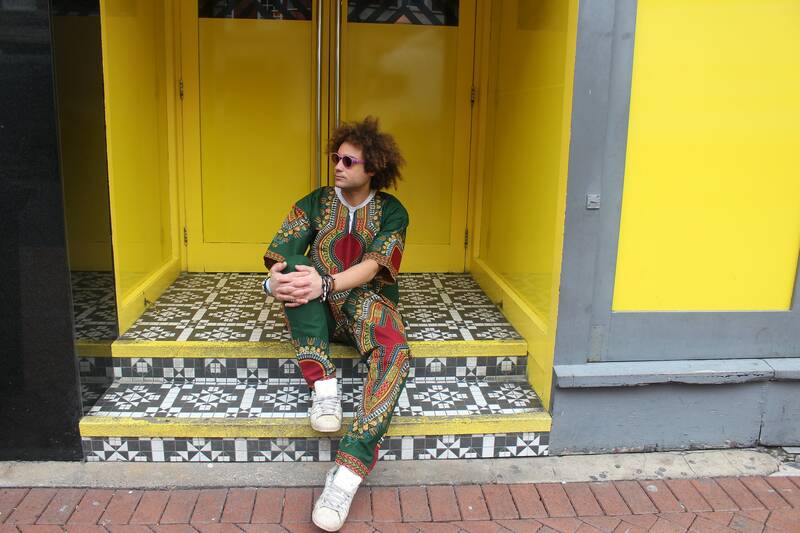 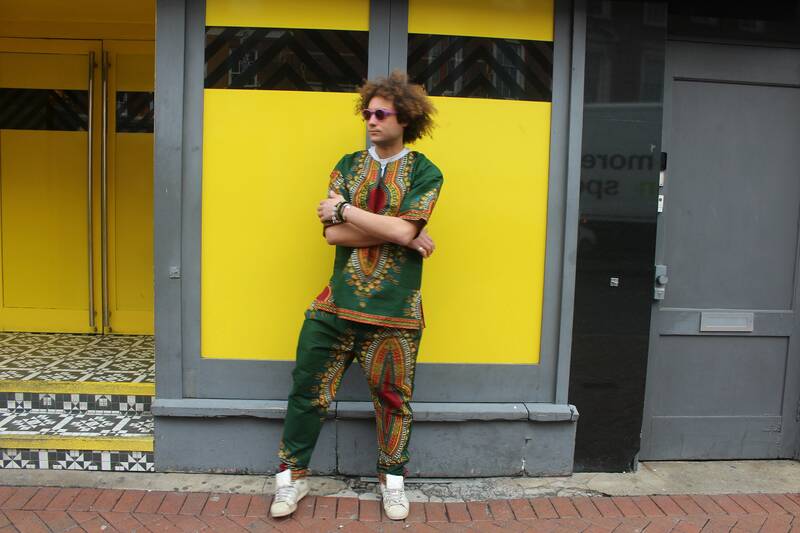 Add the matching comfy baggy African Trousers and you've got yourself a truly chaotically colourful and vibrant outfit.